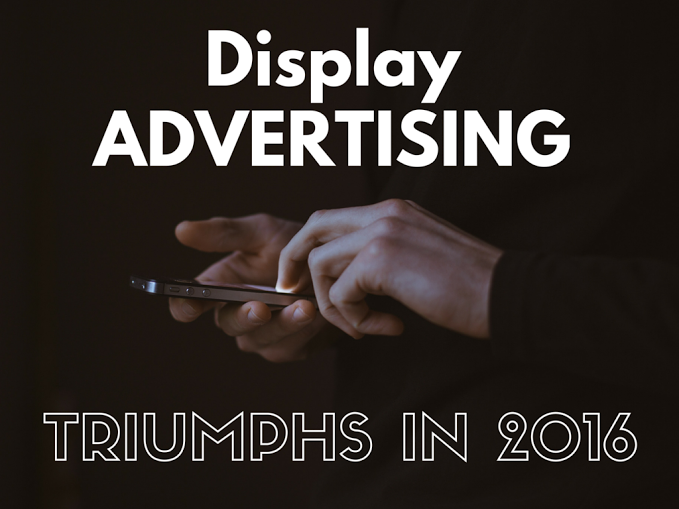 According to a recent study, this year will be the first year in the United States in which more money will be invested in digital display advertising, as opposed to Search Advertising. Our sector is bursting with innovation for 2016! Moreover, this trend will last until at least 2019! Overall, display advertising will account for 47.9% of total American expense in digital advertising, making a grand total of 32.170 million dollars. On the other hand, “only” $29.240 million will be invested in search advertising. These two forms of advertising are by far the leading giants of the digital advertising world, followed at a far distance by directories and classified ads ($3.070 million), lead generation campaigns ($2.060 million), e-mail ($290 million) and mobile messaging ($270 million). Display Advertising: Rich Media and Video are the most popular. Out of the different categories of display advertising, “Banners and others” is the most invested in, a category which includes a large variety of native advertisements and advertising on social media such as Facebook and Twitter (which has recently added Conversion Lift as a new tool). These formats take up around 20% of the investment in display advertising, followed by video with 14,3%. The categories that will experience most growth this year will be rich media (with a 36.4% growth in its investment compared to last year) and video, whose investment will grow 28,5%. The growth to be experienced by rich media is owed to the adoption of new out-stream and in-feed formats, while video will profit from the high demand and added value of the various in-stream solutions. In terms of devices, desktop computers continue to dominate the video market, to which 57,5% of investment is dedicated. However, as for the remaining categories, mobile phones and tablets are the stars of the show, as they monopolize 77,5% of the budget. As we can see, the importance of the mobile is becoming increasingly apparent. These numbers demonstrate a very active market in which the media usage habits of consumers (in particular the tendency to consume more videos and shift the use of internet to mobile devices) are changing the horizon of digital advertising, and shifting investments towards the most popular categories and formats. These changes, however, are not brought on by magic: one must make a large effort in order to achieve effective digital display marketing. 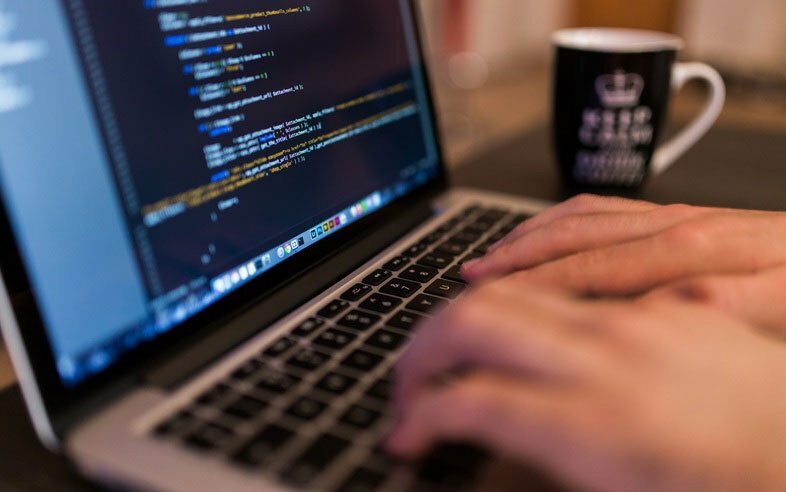 Agencies and advertisers must be up to date concerning the latest advertising trends, whether they are concerning devices, programmed advertising or the fight against fraudulent digital advertising. All of this without losing sight of the fact that, facing the threat that adblockers pose to display advertising, the solution does not lay in fighting them, but in creating advertisements that offer value to users. The US press, for example, considers AdBlockers to be enemies, but we should not see them in this light. Having this data, it becomes quite clear that we should be helping our clients to carefully plan the distribution of their budget for digital advertising – as digital display advertising will soon rise above search advertising.